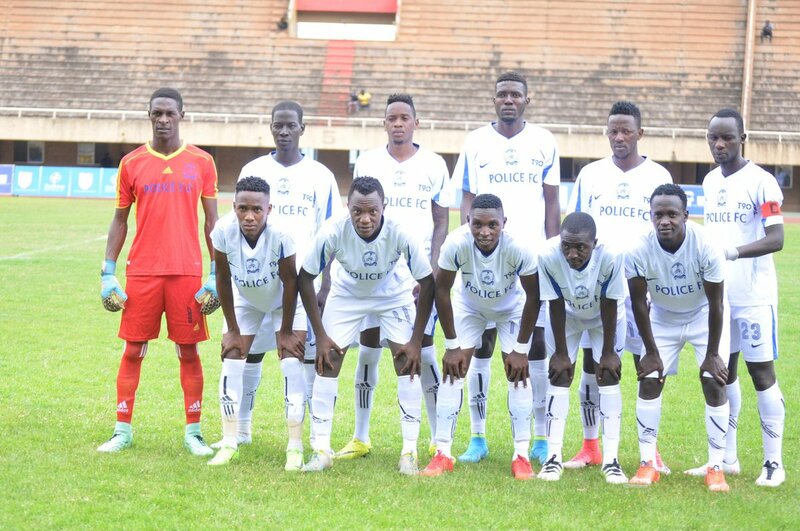 LUGOGO – Two inform high flying side in Police FC and Bright Stars will collide on Wednesday afternoon in the StarTimes Uganda Premier League. Both sides have been ridding high lately and go into the clash at StarTimes Stadium, separated by just five points. The Cops lost their first game in 7 last Sunday, going down 1-0 away to Vipers. 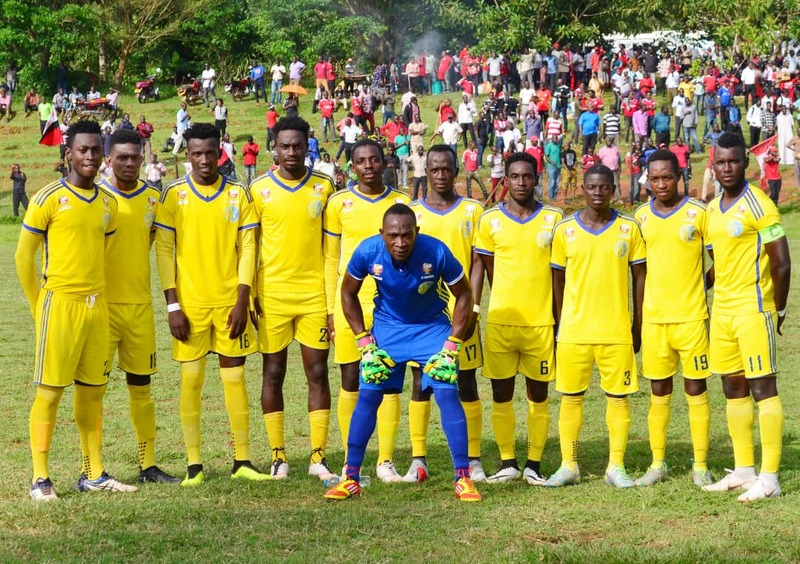 However, it should not deter their spirits after all, it is one of the games Abdallah Mubiru’s side should have red-marked once the fixture lists were released. Against Bright Stars, they come up against a side that they should look at and believe they are on the same level with despite the difference in placing on the log as the Mwerere based outfit sits 5 spots ahead of them. The Cops will be welcoming back Hassan Kalega and Ashraf Mugume who were ineligible to fave their parent clubs (Vipers) on Sunday. Captain Sadat Kyambadde as well as midfielder Samuel Kayongo will be subjected to a late fitness test and see if they can play but Ben Ocen and Tayimour Kimera who are reportedly in India on trails while most definitely not feature. For Brigh Stars who are going into the game without any major absentees, they will look at striking duo of Nelson Ssenkatuka and Brian Kayanja to see them get past Police. This will be the 11th top flight fixture between the two sides since Bright Stars gained promotion to the top flight four years ago. In the first 10 meetings, either side has won twice with the other fixtures all ending in stalemates. These two sides have drawn goalless in all their last three games including the reverse fixture last season. Going into the game, Police have won four and lost as many in their first 10 games of the season (D2). At home, the Cops have lost only twice this season (W2 D1). The defeats came in their two opening fixtures against Bul and Express. For the Visitors, the come into the game having lost only one of their first 10 games of the season (W5 D4). 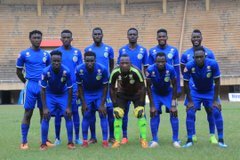 The only loss came at the hands of leaders KCCA at Lugogo. Away from home, they have won 3 of their first 5 games (D1 L1).